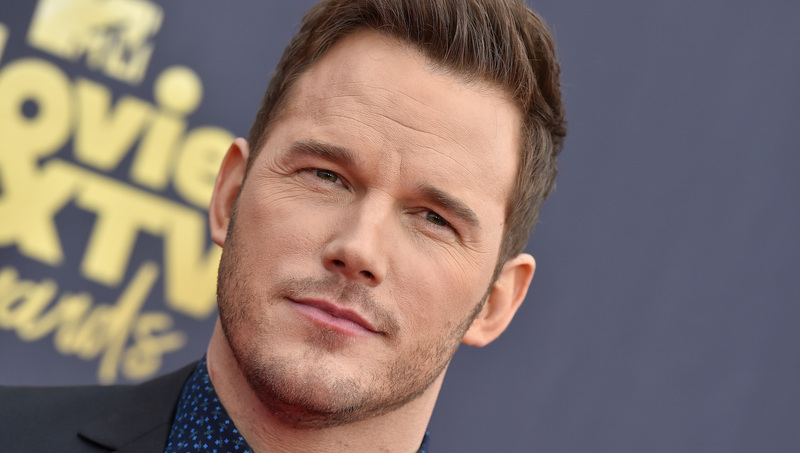 He may have been back in the dating game, but Chris Pratt didn’t let that get in the way of his cherished quality time with his son — and his now-fiancée Katherine Schwarzenegger didn’t mind one bit. In fact, Pratt’s son played an important role in his relationship with Schwarzenegger and even factored into her realization that she’d found the one. The source also shared that although Schwarzenegger doesn’t have kids, she loved seeing Pratt interact with Jack — and it’s one of the reasons she realized early on that the two are meant to be. Proving that she has Jack’s best interests front and center, Schwarzenegger is totally on board with living in the same neighborhood as Faris so Pratt and his ex-wife can more easily co-parent. In fact, Faris and Pratt’s divorce terms include an agreement to live within 5 miles of each other until Jack finished sixth grade. Faris even told SheKnows she and Pratt make sure to have family dinners with Jack so he continues to feel connected to both his parents. Shortly before announcing their engagement, Pratt posted a moving-day video to Instagram as he helped Schwarzenegger move out of her Santa Monica home. Basically, this whole big blended family is #Co-parentingGoals — and we’re so glad Jack is getting an awesome stepmom as part of the deal.